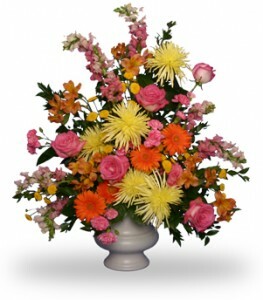 Sympathy Flowers in Winnipeg and the surrounding area. 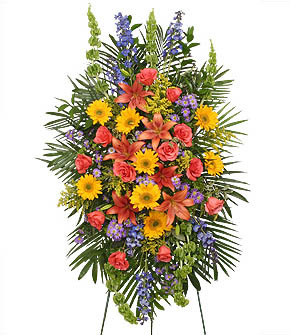 Dragonfly Flowers can help you send a warm message to the recipient at the home or to the funeral service. 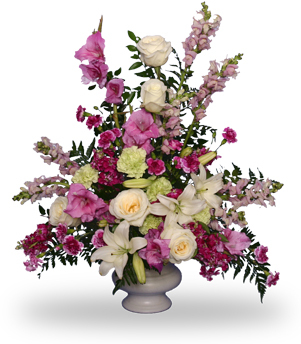 We deliver to all funeral homes in Winnipeg, and deliver flowers to most funeral homes in the surrounding areas. The flowers, according to family that was at the funeral said that they were the prettiest ones there.... Thank you so much for doing such a wonderful job, and very prompt too.